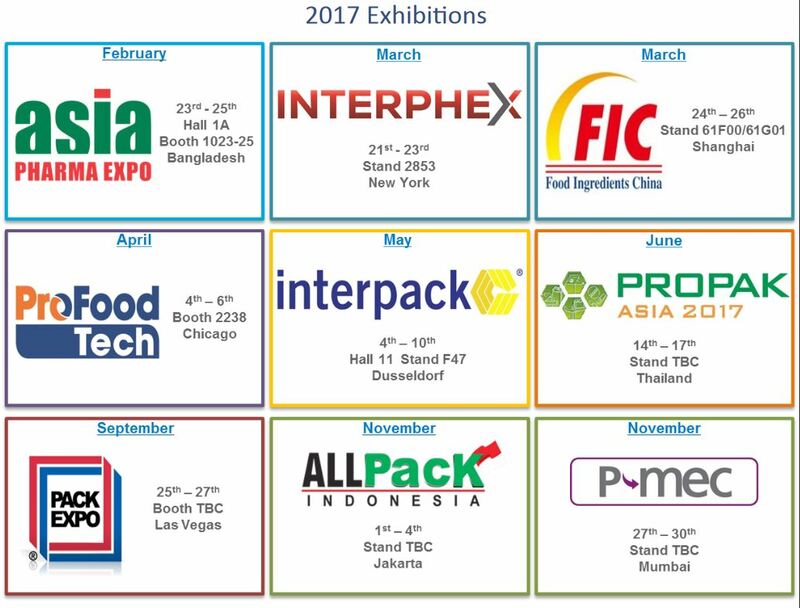 Discover where Matcon will be exhibiting during 2017. Come and meet the team in your local area. See how we help companies improve their manufacturing effectiveness by designing flexible and agile IBC systems. Discover why the Cone Valve technology is so successful in overcoming powder handling issues.